Vivvi, the first company to provide employer-sponsored near and on-site child care to companies of all sizes, has announced the location of its Hudson Square flagship campus at 75 Varick Street. Enrollments are now open to companies and families who live and work in all lower Manhattan communities. Vivvi allows companies of all sizes to implement both full-time and backup care programs for their employees at a fraction of the cost of traditional employer-sponsored models, with flexibility that includes no capital expenditures or long term commitments. By partnering with Vivvi, employers are able to reduce the burden of childcare and preschool costs on working families, who miss up to 24 child care related days per year. 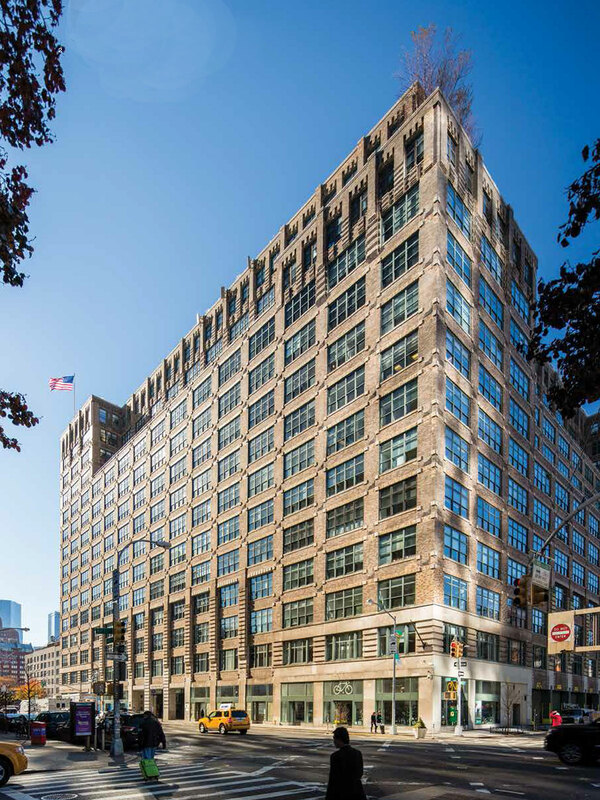 Vivvi’s leased a 7,500 s/f space in a deal brokered by Jared London of CBRE (for Vivvi) and Mike Bisordi of Tungsten (for Hudson Square). The buildout and design process was led by Carol Gretter of Eleven of Eleven Architecture. 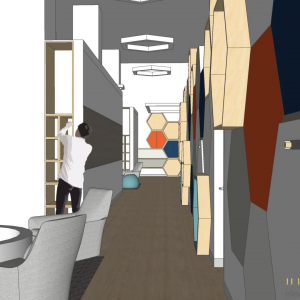 Vivvi’s Hudson Square campus will accommodate up to 90 students aged six weeks to five years old. “Hudson Square has long been home to some of the world’s fastest growing companies, and we’re excited to have Vivvi join the culture of innovation and collaboration that makes our community so incredible,” said Ellen Baer, president of the Hudson Square Business Improvement District.